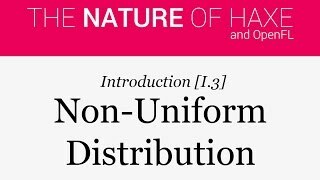 So before we get into the meat of the book, let's go over some basics. 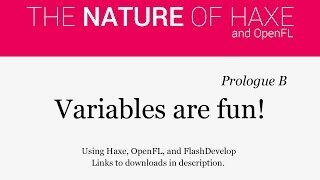 This time, variables! 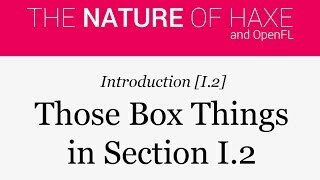 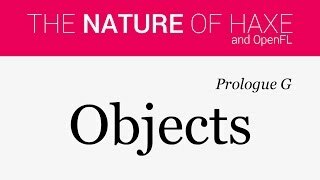 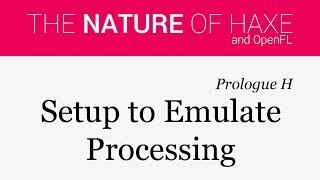 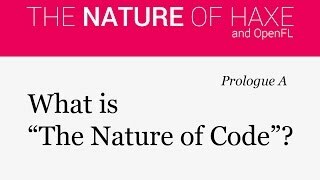 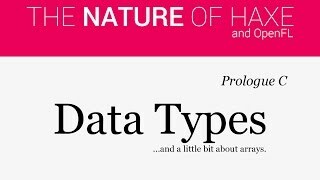 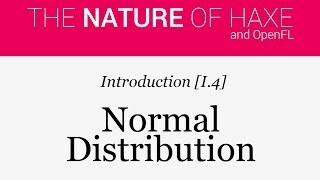 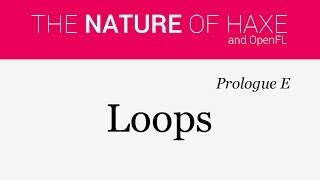 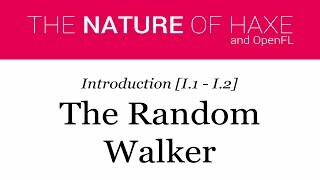 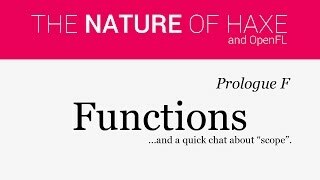 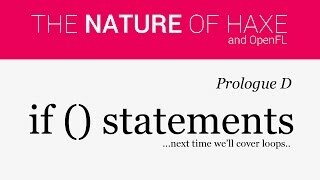 Prologue A - What is "The Nature of Code"?